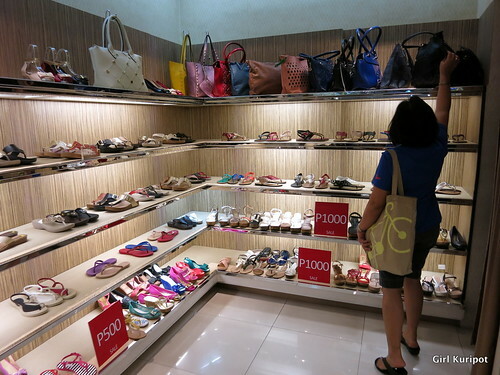 Girl Kuripot Girl Kuripot: @RobinsonsMalls #RedHotSale Finds This August - Mochi Monday Madness at Gavino's and Many More! 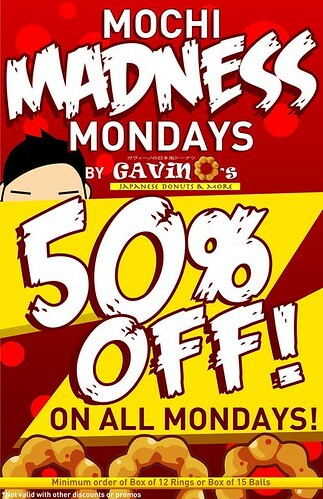 @RobinsonsMalls #RedHotSale Finds This August - Mochi Monday Madness at Gavino's and Many More! 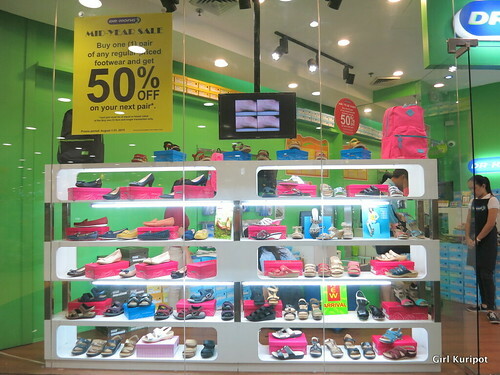 The Robinsons Red Hot Sale is happening this whole month of August so head to your nearest Robinsons Mall! BK and I got invited to check out Galleria at the launch and we enjoyed our shopping date very much hehe. 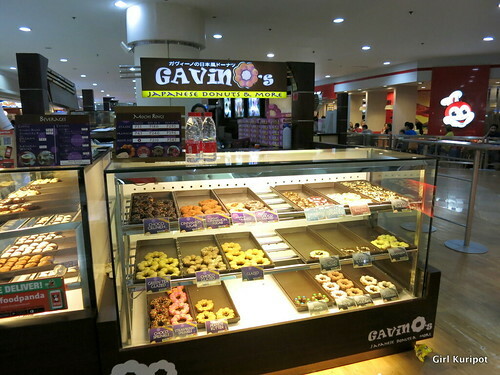 Knowing my consistent cravings for Gavino's, we put it on top of our list! Because it's not just all about the clothes when we go to the mall... Haha. 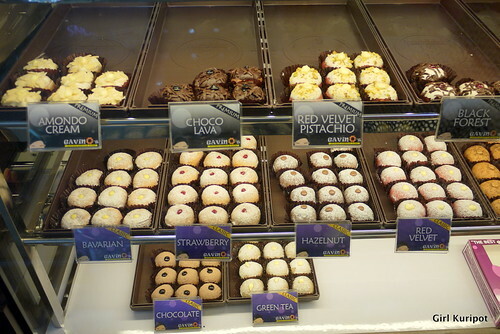 I have the misfortune of being allergic to chocolate and so my Gavino's favorites are naturally the extra chewy mochi balls in strawberry and bavarian. Do know that they have lots of other flavors and new ones they're cookin' up. 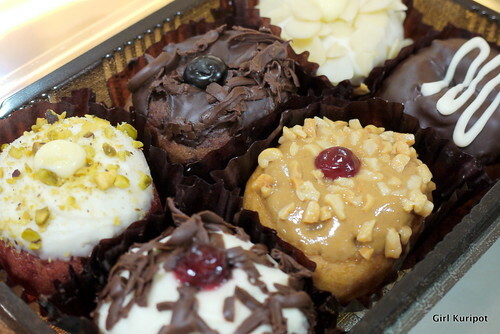 They are discounted at 50% off every Mochi Monday Madness for a box of 15! 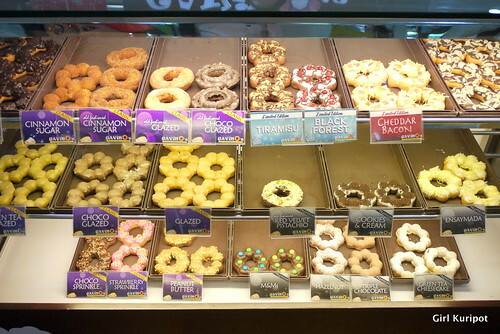 This discount also applies to a box of 12 donut rings. Dr. Kong's offer was not bad at 50% on the next pair. 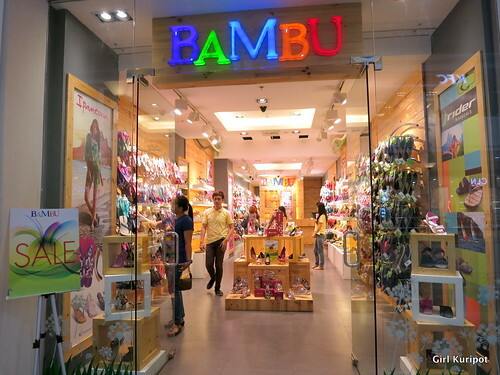 They cater for adults and children. Their special shoes are designed to help correct problems you may encounter while walking or running. Gotta take care of our feet for all those travels! 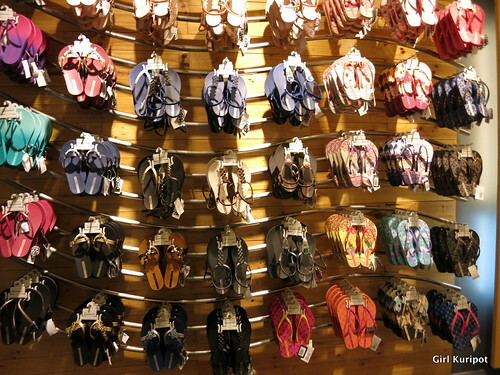 If you love going to the beach during the rainy season like me, you might find something at Nothing But H2O's sale selection. 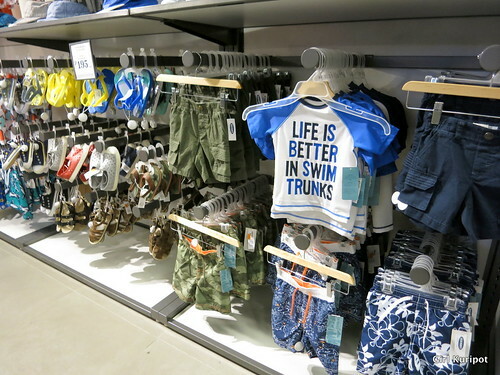 There's even partner swimsuits for mothers and daughters! 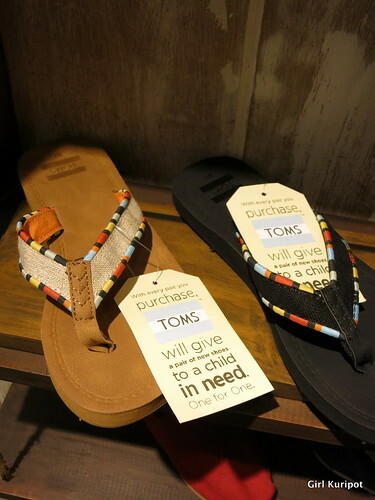 For their canvas TOMS, they give out a pair to the less fortunate for every pair you buy. You can see my fondness for shoes by now haha. 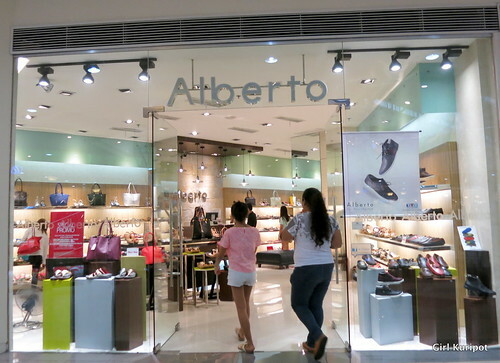 One of the brands me and my mom used to bond over is Alberto. 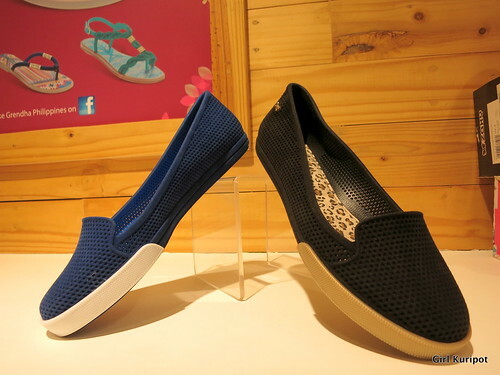 These Zaxy shoes look light and comfy..
For underwear, Bench's quality is already good. 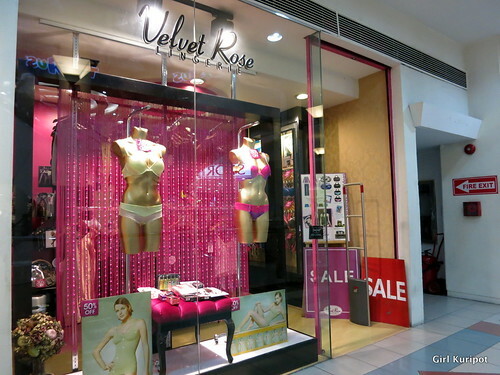 The Velvet Rose Lingerie shop was an eye-opener. Lots of different stuff on sale to spice things up. 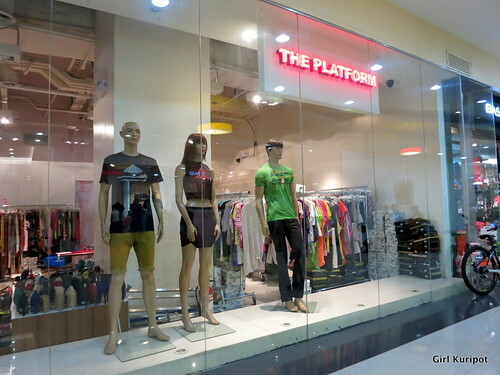 We wandered around the Sports Loop and found The Platform! 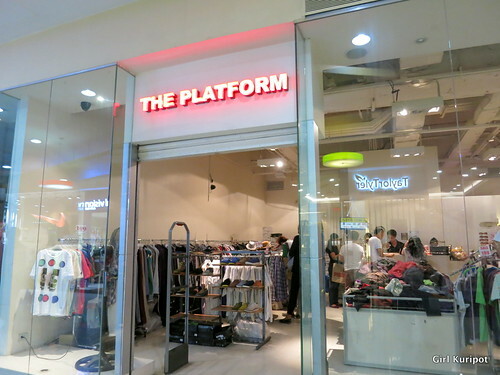 It's basically a collection of People are People clothes at a bargain for as low as P199. BK and I spent the most time here haha. Better check the clothes though for damages before you buy. 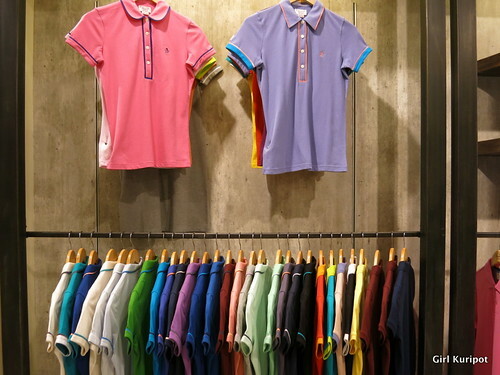 We visited the Original Penguin with their signature Earl Polo shirts in all colors. 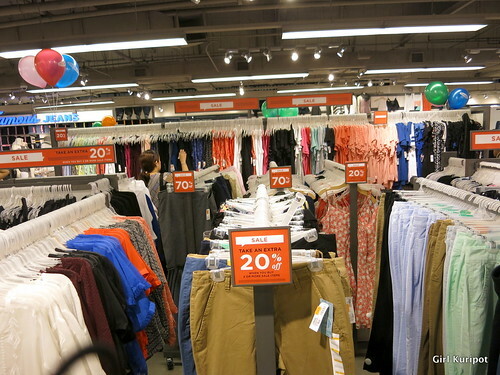 Some of them were on sale. 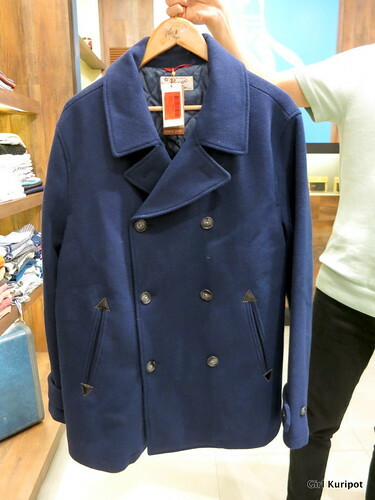 These travel coats were a steal from more than P10k to only P3k+! 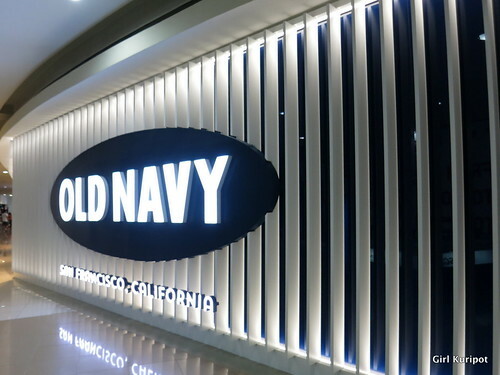 And last in my feature list, my newest fav has got to be Old Navy! I was actually wearing a casual Old Navy dress that day LOL. 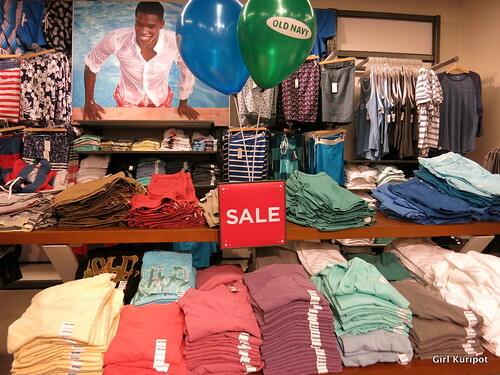 Their kids collection is so cute and the mens very laid back with the beachy look.